Golf Advisor announced its annual list of the Top-50 golf courses in the United States, collected by more than 100,000 authentic reviews posted in 2016 from golfers who use and depend on the golf course ratings and review website. Three Jack Nicklaus Signature Golf Courses were named to the list: No. 3 Harbour Town Golf Links (Hilton Head Island, S.C.); No. 39 Grand Bear Golf Course (Saucier, Miss. ); and No. 49, the North/South course at Grand Cypress Golf Club (Orlando, Fla.). 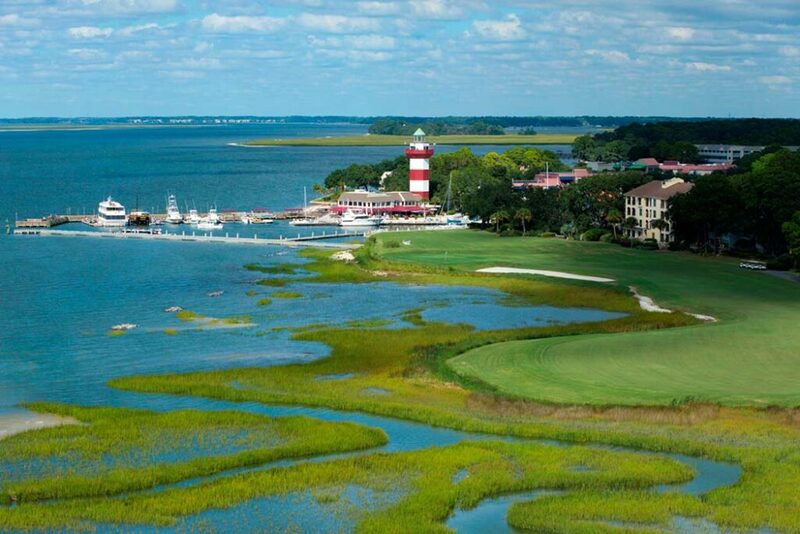 Both Harbour Town and Grand Cypress were among the 36 courses to be named to the Top-50 list for the first time. Different from rankings published by other golf publications, which normally are geared toward architecture or history and conducted by a panel of industry insiders, the Golf Advisor Top-50 is consumer-driven. Ages, handicaps and budgets of golfers using the site run the gamut, so the nearly 600,000 reviews Golf Advisor has accumulated highlight the golf course characteristics that many avid golfers across the country find important. In addition to rating course layout, the Top-50 list also rates other subcategories like staff friendliness, pace of play, value and more. More than 2,000 U.S. golf courses were considered, having received the minimum 15 reviews to qualify for the Top-50. Golf Advisor’s Top-50 has plenty of volatility year-to-year due to changes in consumer tastes. These swings can range anything from conditioning and weather the destination experienced to new pricing. Although the current list includes some heavily publicized courses, many to make the cut were highly affordable and unknown. GolfAdvisor.com is designed as a one-stop, customized destination for golfers of all levels to find honest recommendations from their peers and be offered the opportunity to provide their own feedback about any course they play, anywhere, anytime. From any computer or mobile device, golfers can submit star-based ratings on public and private courses, alike, for categories such as pace of play, difficulty, conditions, staff friendliness, value, food and beverage. To view the complete Top-50 list, visit GolfAdvisor.com.